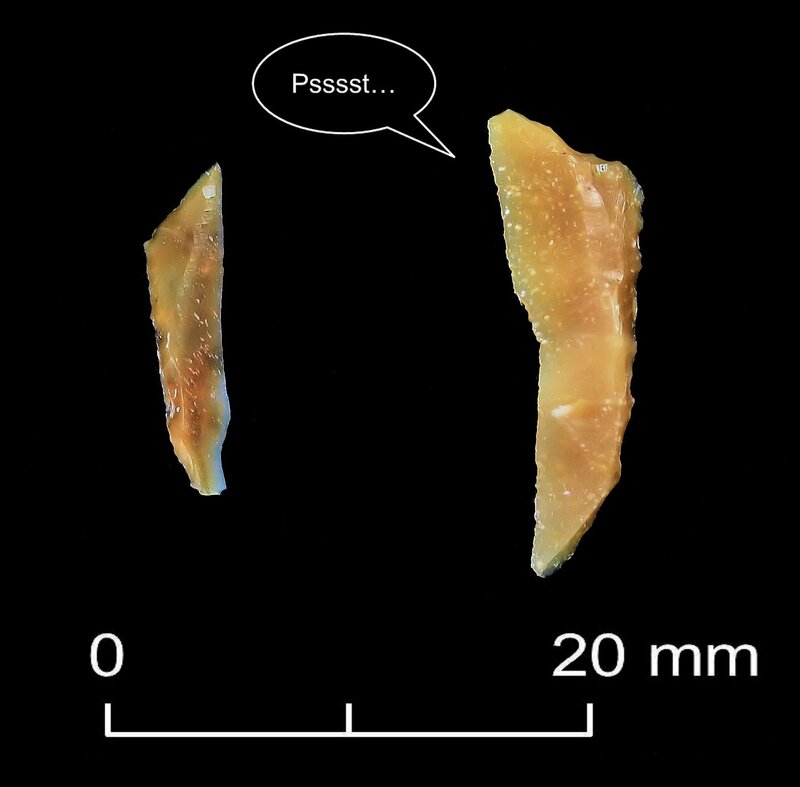 #FlintFriday | A little small talk between friends? Late Mesolithic narrow blade microliths from North Yorkshire archaeological excavation. ∇Remember | if an artefact isn’t accurately recorded, it’s lost its context and much of its meaning for everybody else. This entry was posted in Hunter-gatherer-fisher, Lithic analysis, Mesolithic, Microburin miscellaneous and tagged FlintFriday, Mesolithic, North Yorkshire, Twitter by Spencer Carter. Bookmark the permalink.